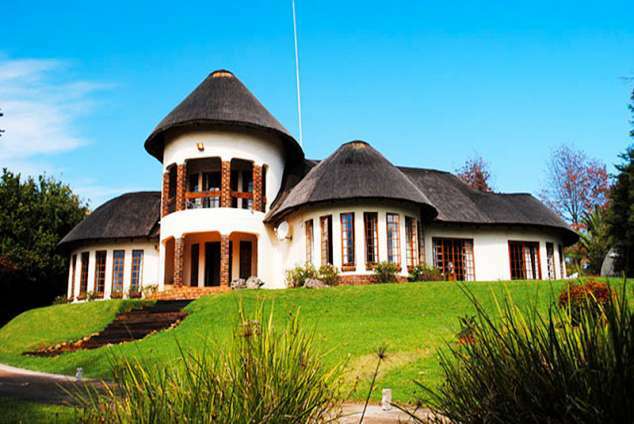 Maclear Manor Guest House - Maclear Accommodation. Maclear Manor offers the ideal retreat destination for anyone seeking a break away to the country side. Situated in the beautiful town of Maclear in the North Eastern Cape, the stunning scenery and mountains offer the ideal backdrop for any moment. With our affordable rates and luxury accommodation facilities, we offer the perfect stop for anyone visiting or travelling through the area. Located in a quiet cul-de sac, Maclear Manor offers its guests tranquillity away from the bustle of town. All our rooms have private bathrooms and are equipped with DSTV, fridge, microwave and electric blankets. Indoor braai facilities, undercover parking and wi-fi available. All our rooms have private bathrooms with showers. For our guests comfort, electric blankets are provided as well as a heater in winter and fan in summer. All rooms are equipped with a fridge/freezer and microwave oven. An electric kettle as well as tea and coffee are provided in each room. All our rooms have a desk with desk lamp, please enquire when booking. Flat screen TV’s with DSTV is provided in each room. We accept Mastercard & Visa American Express Diners Club. 231 page views since 10 Jul, 2018.